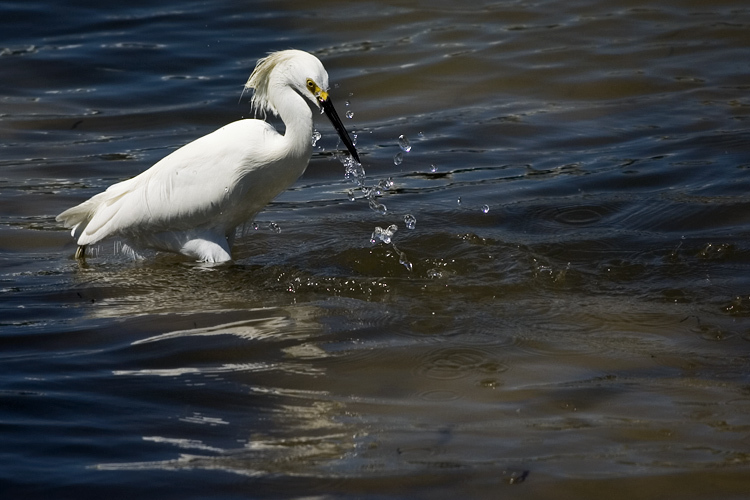 another bird... this one is a snowy egret. thanks for your continued visits and support. although i don't always respond to your comments, please know that i appreciate them.